WHEN this man crashed a Toyota Corolla into a safety barrier, his day was about to turn from bad to worse. 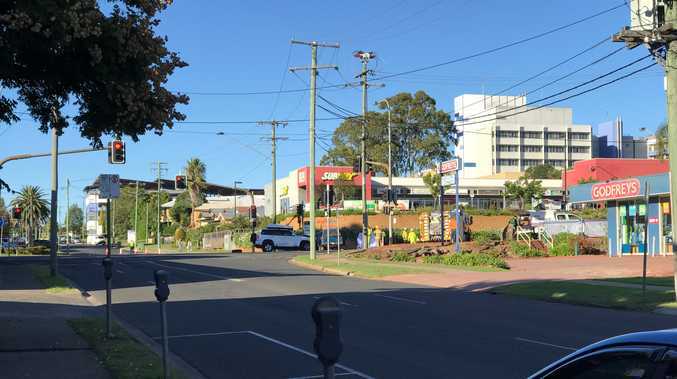 Not only was the 26-year-old man blocking traffic along the M1 at Nambucca Heads, but he allegedly drew police attention to some items he would have preferred stay hidden. Emergency services, including officers from Mid North Coast Police District, attended the crash, about half an hour south of Coffs Harbour, about 6.30am yesterday. After speaking with the driver, officers allegedly located a fuel container filled with a clear liquid chemical. It was seized and will undergo further examination. The driver, who was the sole occupant of the Corolla, was subject to a roadside breath test, returning a negative result. Officers seized the vehicle and, during a further search, allegedly found 500g of methamphetamine. 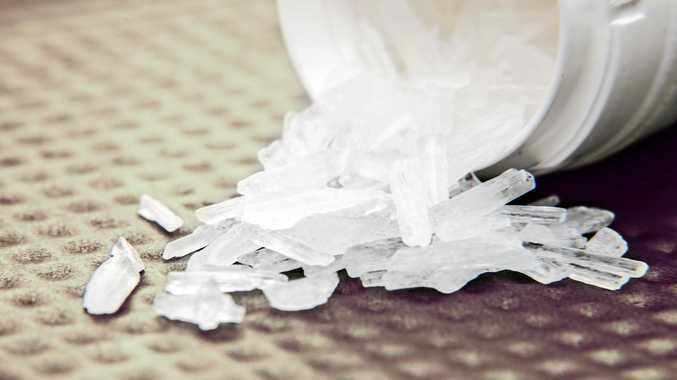 The man was taken to Macksville Police Station and charged with supply a commercial quantity of a prohibited drug.